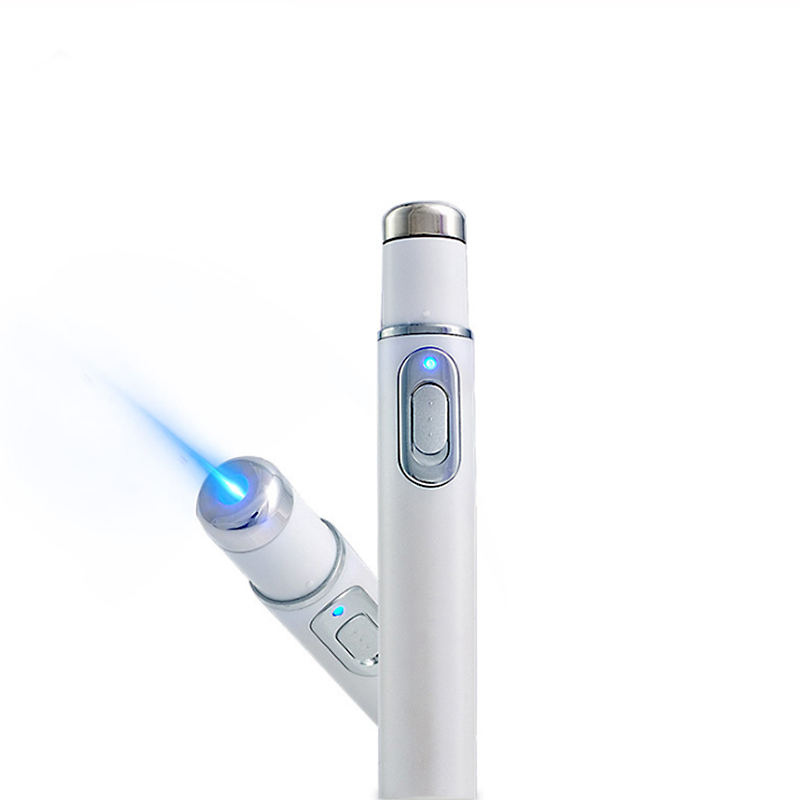 Blue Light Therapy Laser Treatment Pen uses the dual power of laser-focused blue LED light and T-Sonic™ pulsations to blast blemishes out of existence. Clinically proven to treat and heal acne-prone skin, Blue Light Therapy Cosmetic Laser Pen helps you get rid of acne in a way that’s simple, effective and fast! ☑ Photon device for skin care: This is a handy photon device for skin care. ☑ This is a handy photon device for skin care. 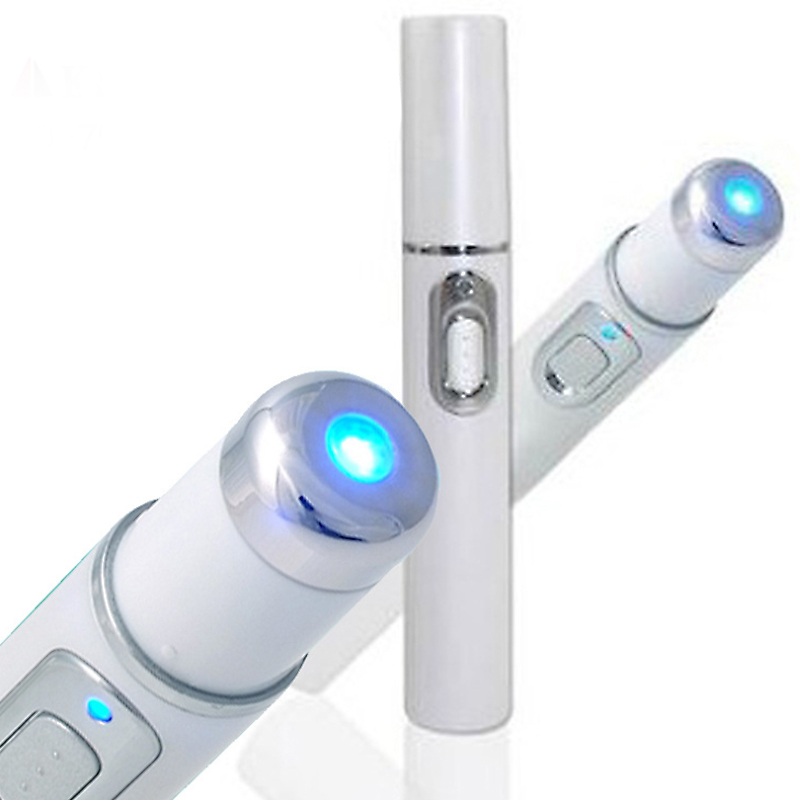 It is using the specific 415nm blue light in the visible light to kill the bacteria in the skin and pores. ☑ The stability of the 42 degree heat and BIO micro electric current can effectively reduce the grease of pimples. ☑ BIO current diminish inflammation and reduce pain. ☑ Loose skin tightening, pores shrinking, eliminate acne bacteria, it has great effect on oily skin, severe allergic skin and red spots.